Hey everyone! The BF and I are all moved in to the apartment and everything is unpacked and set up. Unfortunately my nails didn't hold up too well, so I'll be taking extra good care of them. 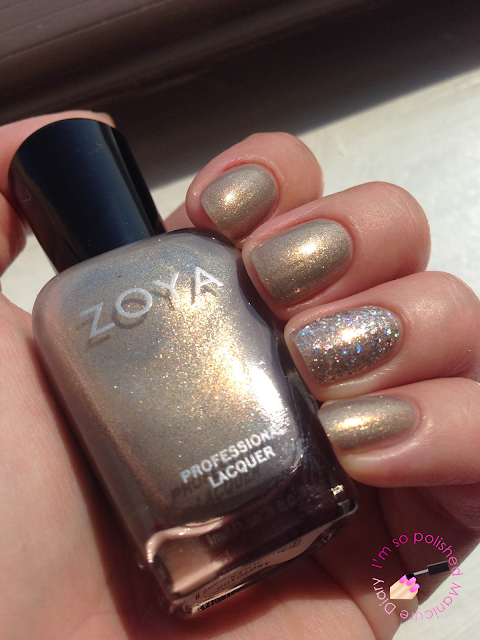 Today I used Zoya Jules, a sparkling light taupe with gold, silver, and champagne metallic shimmer. This is definitely a unique color in my collection. It works as a great neutral with that hint of something extra. 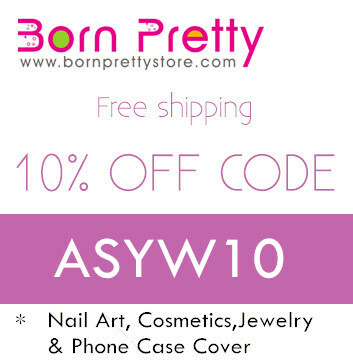 I paired it with Zoya Lux on my ring finger nail. I hope to have my nails back in tip top shape within the next couple of weeks, just in time for the first day of school!